Discover the world's best creative work from top creatives and people you know. See Activity and Notifications, upload Projects, and Airplay to AppleTV. Available for devices that support iOS 7.0, including iPhone, iPad, and iPod Touch. 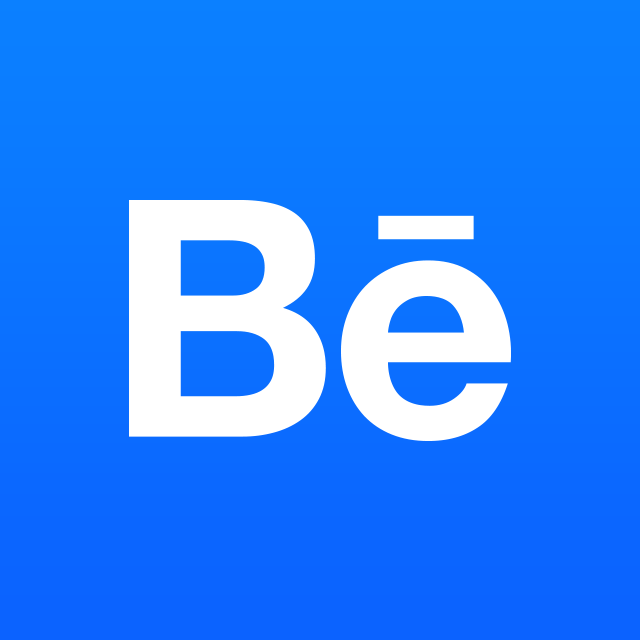 Connect to Behance seamlessly and stay on top of new activity straight from your desktop. You can discover creative work, get real time feedback and notifications and manage all of your Adobe Creative Cloud apps and services. Available for Mac and PC. Can I sell and buy work on Behance?